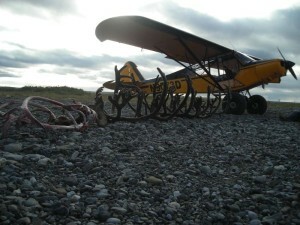 Grizzinator Outfitting has 3 caribou hunts open for August this year. That’s it! No more! We have until July 23rd to get these filled. Hunts take place on the Arctic Plain in Northern Alaska. 4 herds, 700,000 animals. These hunts are 100% success every year we’ve done them. Totally guided all inclusive except airfare and tags. If you been wanting a great Barren Ground Caribou hunt but were unsure where to go; now you know! You will not be disappointed! Due to cancellation hunts we’re letting these 3 spots Aug. 21-28 2011 go cheap. This is the only time your gonna see this. Call now!